Morgan Park Warwick is a permanent circuit base just outside the City of Warwick in Southern Queensland. The track is used for all types of motorsports from karting, club and up to national class series' including Sports Sedans. 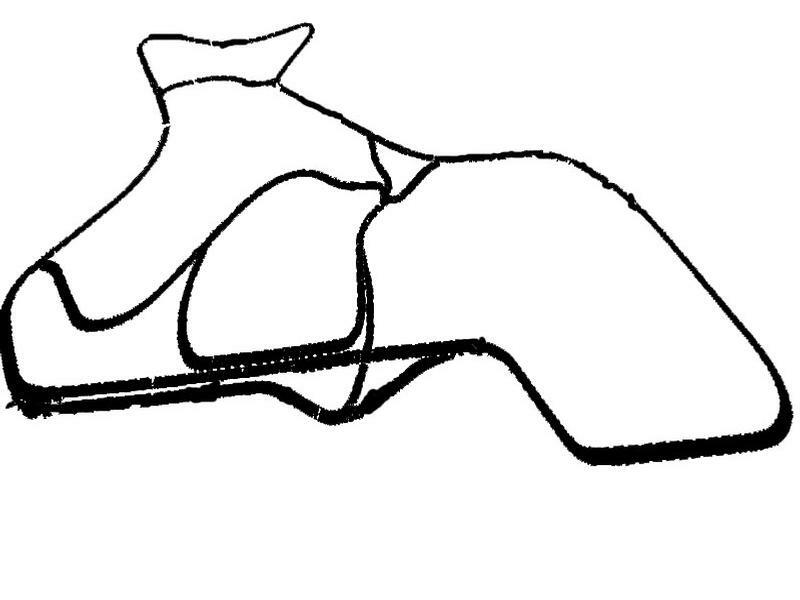 Morgan Park has 11 different variants of the track, with the main track being circuit K, after it was extended in 2010. Morgan Park has recently been used as a test track for the V8Supercar COTF project along with some selct Queensland V8Supercar Teams in the absence of Queensland Raceway being available due to re-surfacing at the beginning of 2012. We starting building Morgan Park especially for our league in rF1. With the advent of rF2, attention has turned to producing the track for it. But as not to let the work already completed go to waste, we thought we should release it to the public at the stage that we arrived at. As so it is not fully polished but is race-able and enjoyable and is about 95% complete and file size is still quite large as it is only partly optimised. Therefore it is a WIP but will not be developed further in rF1. The version contains all variants of the Morgan Park Track including the upgrades that were completed in 2010. The smaller variants are best suited to go-karts only but the old and new layouts can be raced with most mods. 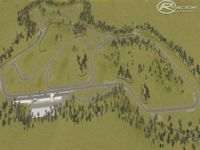 As we wish to continue to build the track for rFactor2, feedback is much appreciated so we can incorporate it for the rF2 release. 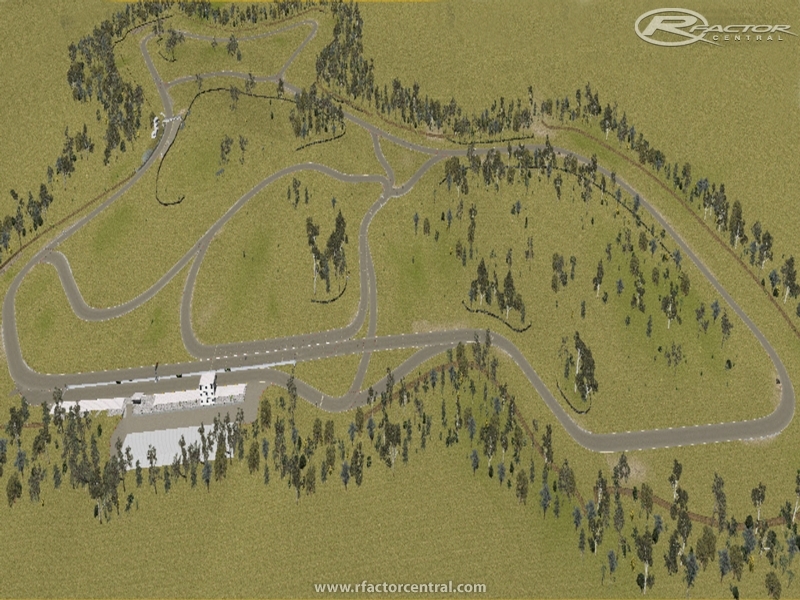 Many thinks go to the RaceFactor Modding Team, especially Drathuu and Frosty888 for getting the track this far and the rest of the RaceFactor members who provided testing feedback and crucial information on the project. There are currently no setups for RF Morgan Park Warwick. Add a Setup. You can then click 'manage mods' in the launcher (right click on each mod for actions) . Thanks RoverBoy. Track was pretty will made from memory and from videos/photos that we could source. Would be interested to get your feedback. Head over to www.racefactor.com.au and join up if your wanting to help. 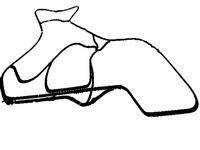 We are running this track in our current V8FU series later in the season. Great work! I have raced there countless time as part of the QLD championship. Some of the elevation changes and track camber is a bit off but otherwise a top effort. Video animation is of shortened course with new extension, the K Track (Outer most track) is the full circuit used for most big bore racing. WIP for RF2. 3. Add RF2 additional track layers for lighting and wet effects. Not sure coops, a lot of work still to be done before we release to rF2. including remodelling to higher poly's plus new texures required for rF2. Get a look out for it. hi guys great work and great to see you did all the tracks, like the bumps you put in a lil more realism.... are you converting your tracks that you have released to RF2???? and when will we see them available?